What does it mean to be virtuous? How is virtue connected to the love of God? These are the questions Jonathan Edwards sets out to answer in his dissertation on the nature of true virtue. 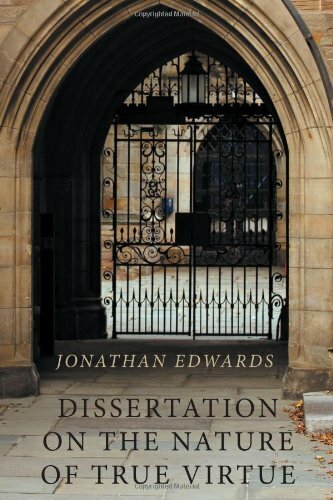 With relentless logic, Edwards argues from common experience to general principles. He distinguishes between primary and secondary forms of virtue and shows that the highest human actions must necessarily arise from a clear sense of God's purpose. "The general nature of true virtue," he says, "is love."